One of today’s most popular choices among brides-to-be, gold engagement rings are adored for their brilliance, beauty, and long-lasting shine. 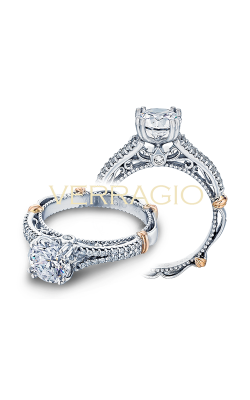 Expertly used to craft intricate designs that can accommodate diamonds of all shapes and sizes, gold engagement rings full of a timeless sophistication that is sure to bring a smile to the face of any bride. 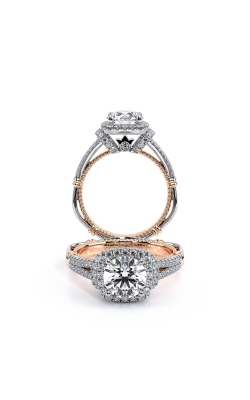 Available today made of romantic rose gold, gleaming white gold, and classic yellow gold, the selection of gold engagement rings available today Medawar Jewelers is truly unbeatable. 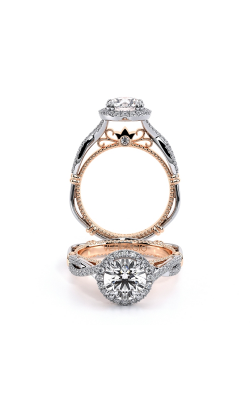 Because of this, couples looking to celebrate their love with a bold and beautiful gold engagement ring can are sure to find just what they’re looking for in any of the five amazing locations of Medawar Jewelers. 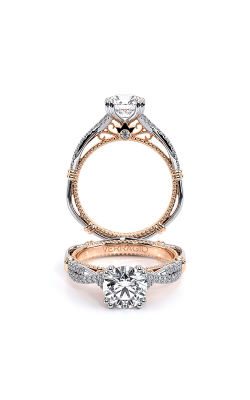 Located in West Lansing, Okemos, Portage, Brighton, and Jackson, Michigan, Medawar Jewelers is more-than-ready to match their customers with the designer-made gold engagement ring of their dreams. 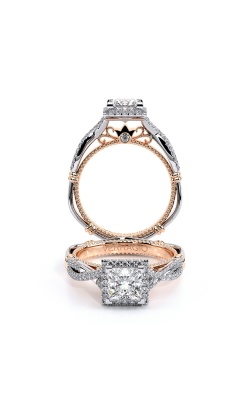 First, from New York-based artisans A. Jaffe, come a wonderful assortment of vintage-inspired 18-karat gold pieces from their lovely Seasons of Love, Classics, Art Deco, Metropolitan, and Quilted ring collections. In addition, also available today at Medawar Jewelers are the uniquely-crafted gold engagement rings from the Ever After, Grand Estates, Modern Muses, and Golden Blossoms collections by Mars Fine Jewelry. 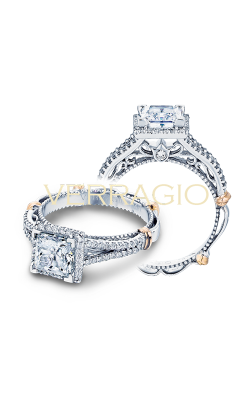 Continuing their commitment to bringing customers the latest and greatest, Medawar Jewelers also offers their customers an authorized selection of gold engagement rings from Kirk Kara, Parade, and Verragio. 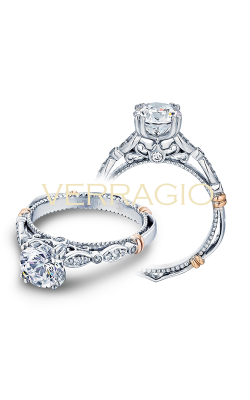 Comprising the Classic, Couture, Insignia, Parisian, and Venetian collections comes a wonderful selection of fully-customizable Verragio engagement rings for brides who want an original mixed-metal design. 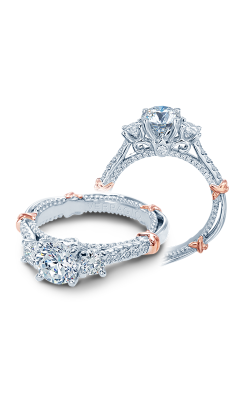 Further, Medawar Jewelers is proud to present lovely pieces by Kirk Kara. Among the detailed floral creations and colored gemstone pieces from Kirk Kara are the Carmella, Charlotte, and Pirouetta lines. 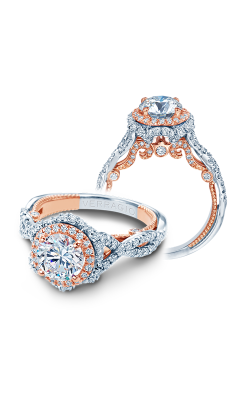 Finally, brides can select from the ultra-glam gold engagement rings from Parade’s Hemera, Hera, Lyria, and Classic collections. Established in 1978, Medawar Jewelers has been the Michigan area's go-to jewelry retailer for exceptional service, selection, and an enjoyable overall shopping experience. 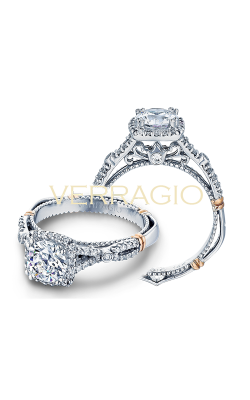 Visit their state-of-the-art flagship location in West Lansing, Michigan or any one of their other Medawar locations in Portage, Brighton, Jackson, or Okemos, for the latest in designer engagement rings, wedding bands, timepieces, and fashion jewelry. Included in the vast selection of designers are authorized selections by Benchmark, Bulova, CrownRing, Pandora, and many others. 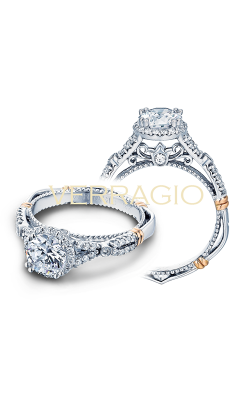 Also, to ensure customer satisfaction, Medawar Jewelers offers custom design, jewelry repair, and easy financing.